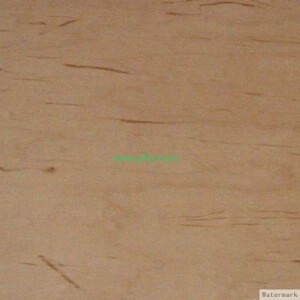 Chinese maple has medium bending and crushing strength, it has good steam-bending properties. Furniture, paneling and millwork, kitchen cabinets, mouldings, doors, musical instruments,flooring, and turnings. 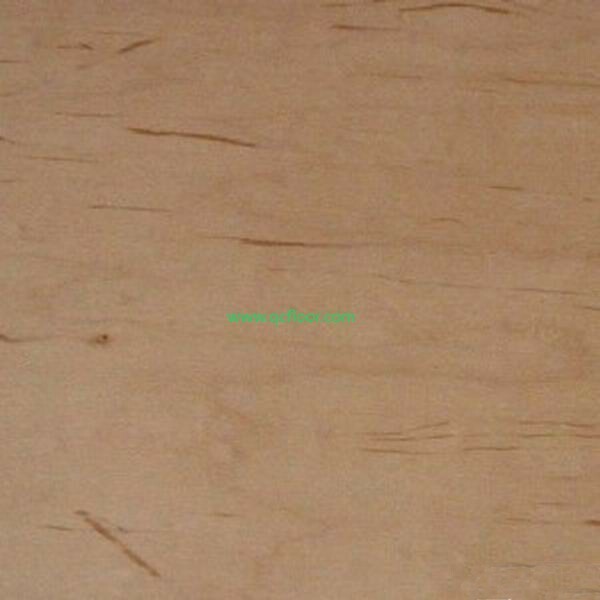 Chinese maple is often used as a substitute for Canadian/European maple or stained to resemble other species such as cherry.